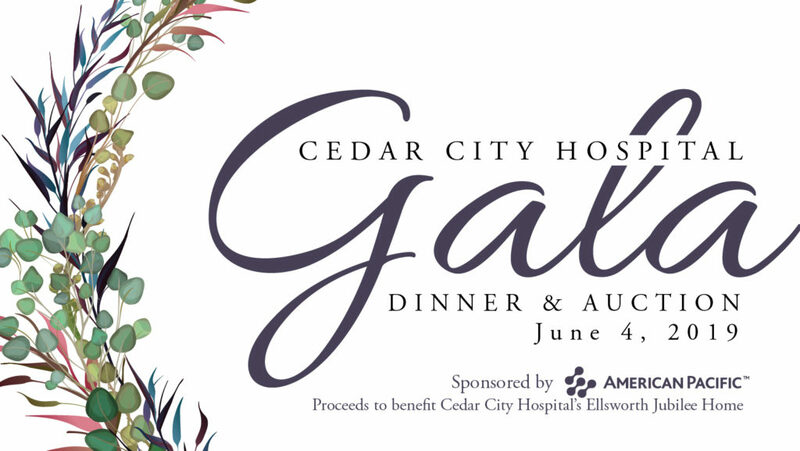 This year, in celebration of the 10th anniversary of the Ellsworth Jubilee Home, the Gala Dinner and Auction will raise funds to support the ongoing operations and maintenance of the Jubilee Home by funding an endowment for the Home. Built in 2009 with funding from community donors, the Ellsworth Jubilee Home has provided over 1,100 out-of-town patients and families with comfortable, affordable and convenient lodging near Cedar City Hospital. To Donate Art, Adventures, or other items to this great cause, download the donor form HERE.